The Jewish Whisky Company is launching its first retail range of Single Cask Nation bottlings in the US – and is ‘removing all barriers’ to online membership. The company, which also runs Whisky Jewbilee events in New York, Chicago and Seattle, expects to make three retail-only releases of four single casks each in 2017, available in California, Illinois, Massachusetts, New Jersey and New York. The Jewish Whisky Company said its retail releases would focus mainly on ‘young, vibrant whiskies between seven and 14 years of age’, bottled at cask strength without chill-filtration or added colouring, and sourced from a number of whisky-producing countries. From 1 January, the company is removing ‘all barriers to Single Cask Nation online membership’, ending the requirement for fees and opening up membership to anyone who creates an account on the website. 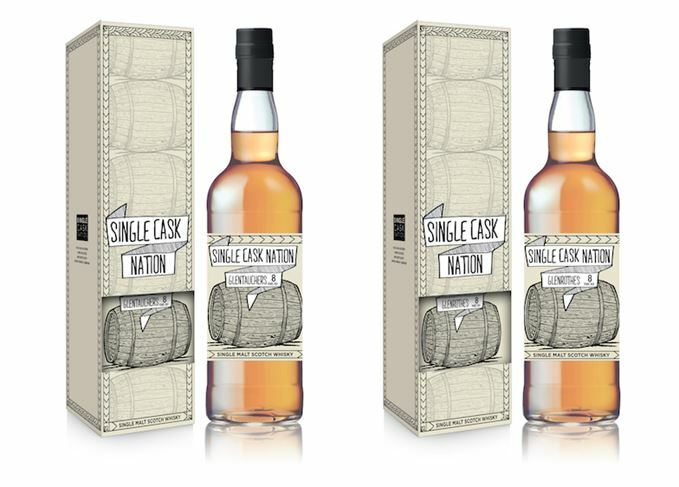 It expects to bottle 12-18 single casks a year for Single Cask Nation’s retail range, and a similar number for website members (including Whisky Jewbilee festival bottlings) – with both ranges remaining entirely separate. The UFC fighter has launched the Irish blend just weeks ahead of the sports’ ‘biggest-ever’ bout.